Linda Bamber has combined her love of fiction from the past with her propensity to shake things up, taking what she likes and gleefully sharing it with us. As entertaining and contemporary as these stories are, they also remind us what we, too, love about the classic texts she takes apart and reassembles. Bamber's tales, like the best translations, exist independently while reminding us not to forget the plays and novels they treat. Alternating between admiration and attitude, the stories layer their plots with commentary, history, and politics, pausing as they build only to make room for the sanity and wit of the authorial voice. Emotional and genuine, these stories are also playful, inventive, and hilariously funny. From her long study of the Bard, Bamber has absorbed some of Shakespeare's own empathy, understanding, and expressive flair. It is not too much to say that her work takes its place in the same literary sphere as the works it engages. I need to stop reading books that are based on classic retellings, without ever actually having READ said classics. I read Shakespeare in high school...almost 10 years ago. I can't even remember the amount I paid for my lunch yesterday. Needless to say, I could have benefited from a refresher course on my Shakespearean works (along with many other classics), before I read Taking What I Like. I feel as though Taking What I Like may only appeal to a small percentage of readers. For one, it was comprised of short stories, short stories that were made to reinvent and playfully nudge at classic works such as Othello, Jane Eyre and Hamlet. A few of the stories included the actual, real life, characters from the plays, placed into present day situations. The first story, Casting Call, has the entire cast of Othello as English professors at a university. Told through Desdemona's point of view, the reader is led through an aftermath of sorts, while the group is on the hunt for a new professor. Desdemona comes off as still slightly bitter, and Othello, still not over his "brooding" phase. I loved the movie "O", staring Julia Stiles and Mekhi Phifer, and couldn't help picturing them in this retelling, the entire time. There was enough drama, and specific moments, for a reader to not HAVE to know the synopses of the original works, however, I must admit that her writing style left me a bit confused. This was no fault of the author, as it is my own shameful fault for not being more "classically aware." I took each story for what it was: a story, and found that I enjoyed the banter between characters, and the situations they found themselves in. I believe my favourite story was Playing Henry. I especially loved the hilarious struggle between Clare and Terri, as Clare fights to land the part she wants. Overall, I found Taking What I Like to be a bit intimidating, and I spent much of reading it feeling like I was out of the loop. I will definitely revisit this book, AND edit my review once I have successfully read a lot more of the classics that were mentioned, and re-imagined here. 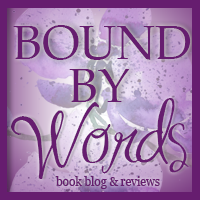 Recommended for Fans of: Shakespeare, Classic Literature, Contemporary Fiction, Retellings. 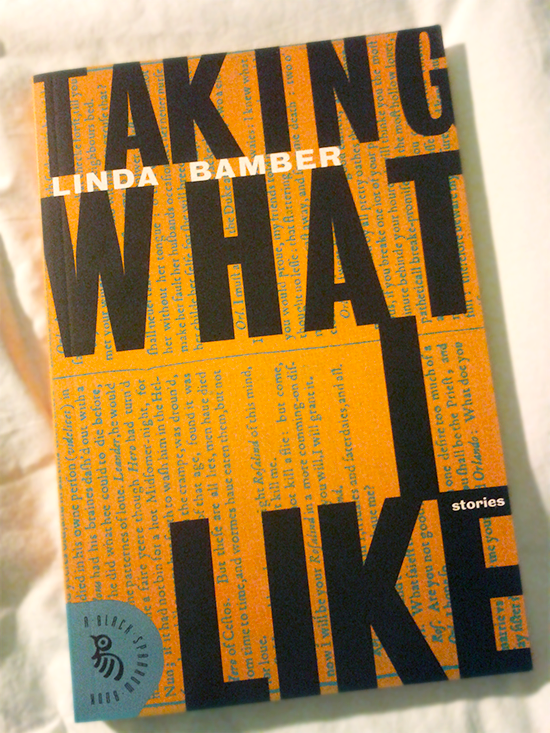 Linda Bamber is a fiction writer, poet, and essayist. 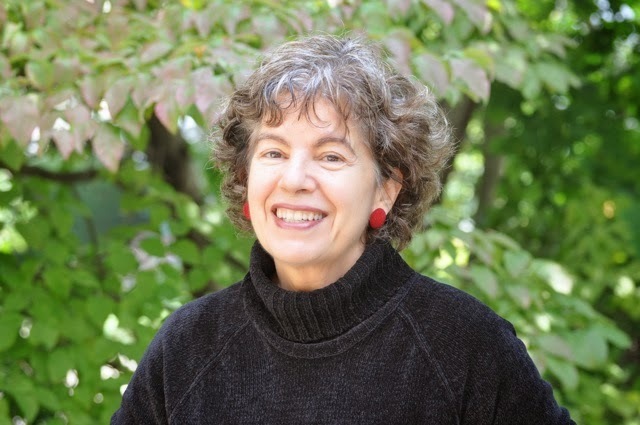 She is also a Professor of English at Tufts University, where she teaches courses on women’s literature, American poetry, and, of course, Shakespeare. 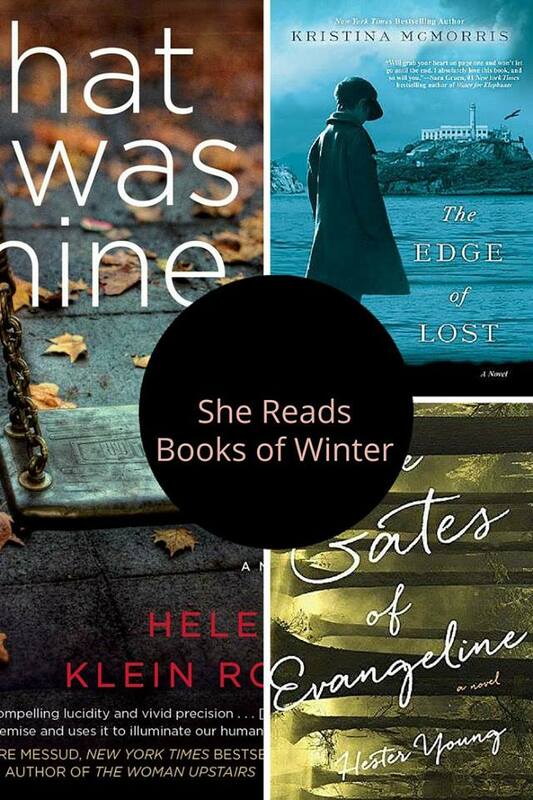 Her recent fiction collection, Taking What I Like (David R. Godine), includes re-inventions of six Shakespeare plays, a riff on Jane Eyre, and a fictional look at the work of Thomas Eakins. Her poetry collection, Metropolitan Tang, is also from Godine. Widely reprinted and anthologized, her critical book on Shakespeare, Comic Women, Tragic Men: Gender and Genre in Shakespeare, was published by Stanford University Press. Read more on Linda's ABOUT ME PAGE HERE. Thank-you to Trish from TLC Book Tours for hosting this tour, and to Black Sparrow Press for sending me a print copy to review! Casting Call sounds like a really interesting story! Thanks for the honest review! I'm glad you enjoyed watching Clare struggle with her director in "Playing Henry."